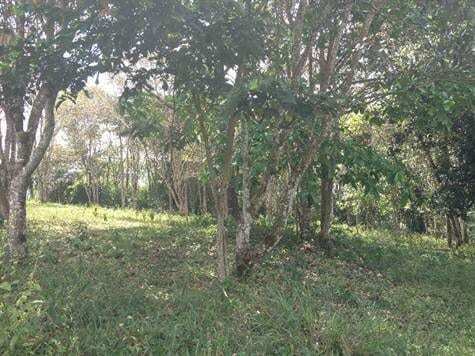 1/4 ACRE – Beautiful Residential Lot 1 Km Fron Center of San Isidro!!!!!!!!! 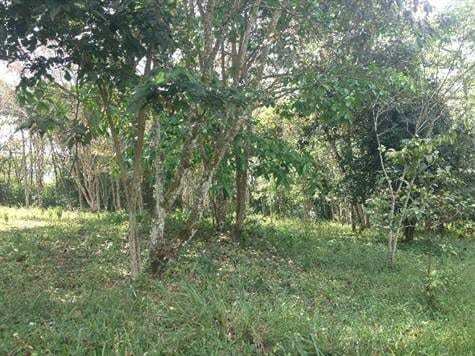 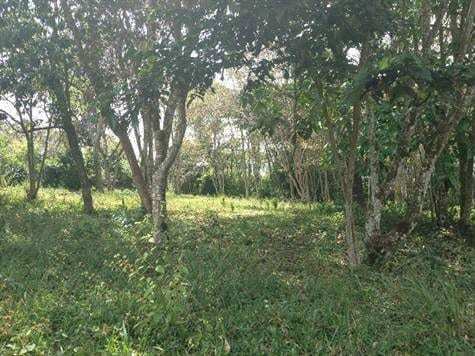 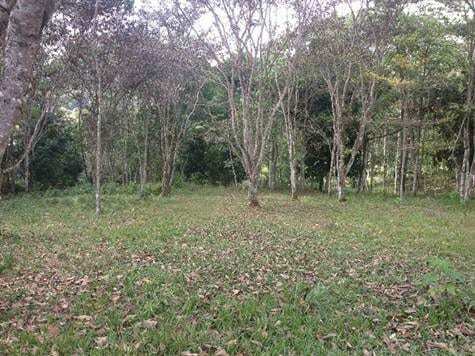 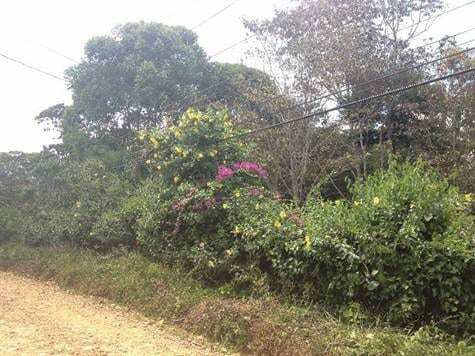 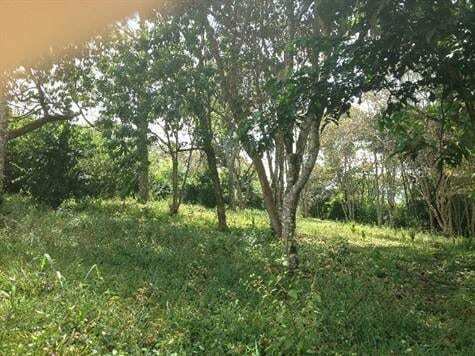 1/4 ACRE -Beatiful Residentil Lot 1 Km From Center of San Isidro, 45 Minutes From The Beach and 30 Minutes From the Hot Springs of the Chirripo National Park, Overlooking the Beautiful Valley of San Isidro.This Lot Is Ready to Build!!!!! !